What's your favourite big hit, hidden gem, coastal attraction or city museum for 2018? Our readers have voted! It’s hard to believe the Wild Atlantic Way is just four years old. Given that the 2,500km touring route covers the western seaboard, of course, you could argue that it’s millions of years old. But who’s arguing? Nothing breeds satisfaction like success, and Fáilte Ireland’s flagship has caught the imagination, our readers wholeheartedly confirm. “It’s a genius idea,” you told us — an “incredible journey” that is “already an iconic road trip… with some of the best beaches in the world”. Our judges described the route as a “game-changer”, an initiative that has inspired businesses to up their game, restaurants to revamp menus, and activity providers to introduce a whole new range of things to do. 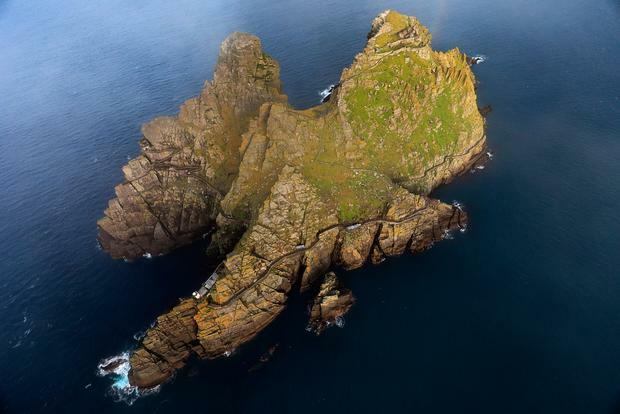 Sure, it includes already-iconic stops like the Skelligs and Cliffs of Moher, but the route caught our readers’ eyes just as much for its smaller moments — be it Clifden’s Sky Road, the Sheep’s Head, or secret beaches stashed away in the folds of Donegal’s coast. “The scenery is fantastic when it is not raining,” you said. But heck, it’s fantastic even when it is raining. 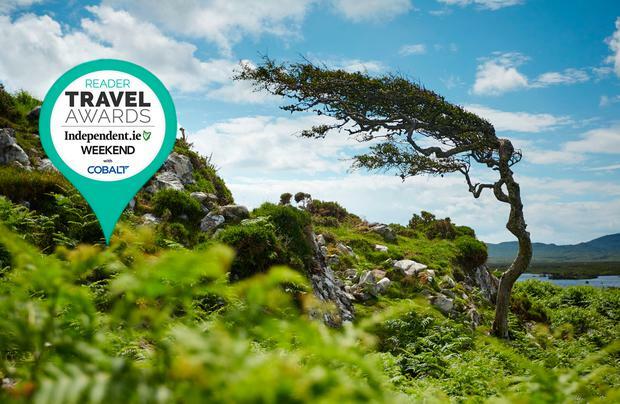 Heading into its fifth year, the Wild Atlantic Way has become a truly trademark Irish experience. Best of all, it’s just getting started. Top 10 Wild Atlantic Way walks - a day out for every fitness level!